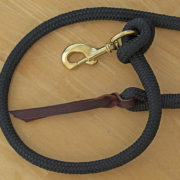 All lead ropes are 14 feet in length and 1/2 inch in diameter. The brass bolt snap may be detached. 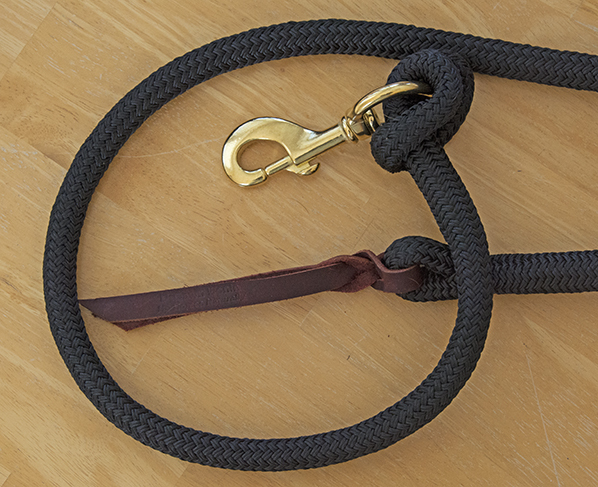 All rope leads are 1/2″ in diameter and 14′ in length. A both snap is provided. The lead can be used with or without the bolt snap.